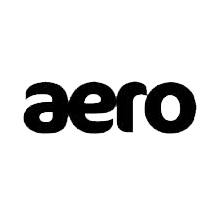 Aero's world beating lower body protectors - Strippers - continue to be a huge success! 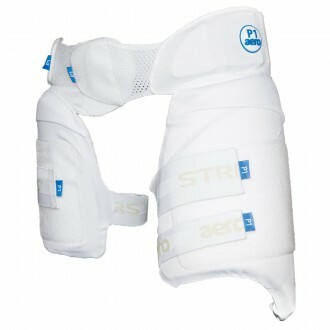 Strippers are not only effective as front thigh pads: they also protect back thighs, hip and (in the P1 model) buttock. They are 3D moulded which means they always stay in place. The waistband has two fitting options that enable great fit. The Stripper's Integrated design allows natural movement and mobility. They are easy to use and washable. Bullet Proof Protection. Multiple layers of 10mm EVA 70 & 10mm EVA 30 foams. PE hi-impact plastics (P1 & P2 only). Extensive integrated coverage including both thighs and hip (on the P1 model – extra lower stomach, cheek, inner thigh and groin protection). Integrates snugly with the Leg Protector. P1 for ball speeds up to 160kph.